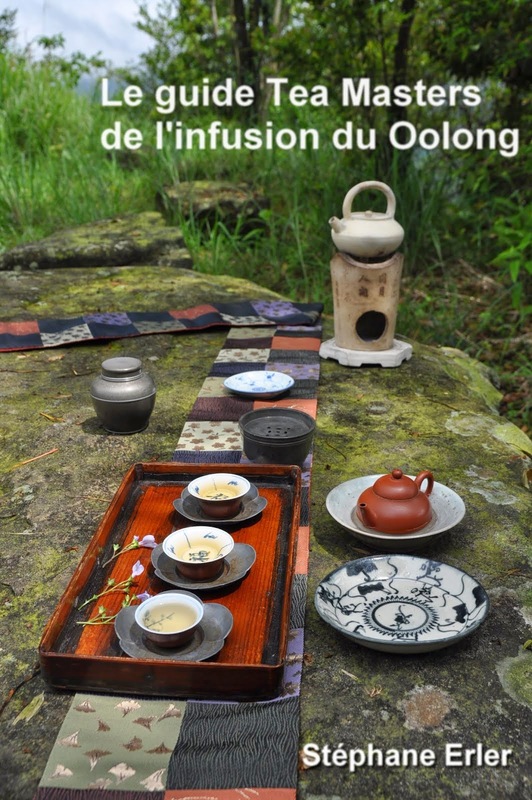 I'll host a first tea class tomorrow morning in Banciao, New Taipei City. 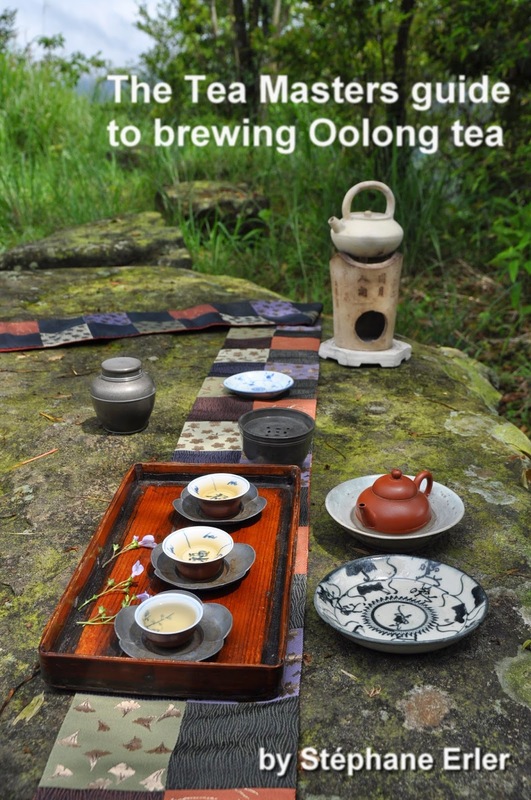 The subject is Oolong brewing and I'll be teaching the content of my guide to brewing Oolong tea in English with some practical applications. This first class will be free of charge. Please contact me (stephane_erler@yahoo.com) if you'd like to attend and then I'll send you directions.